G’day Mate! 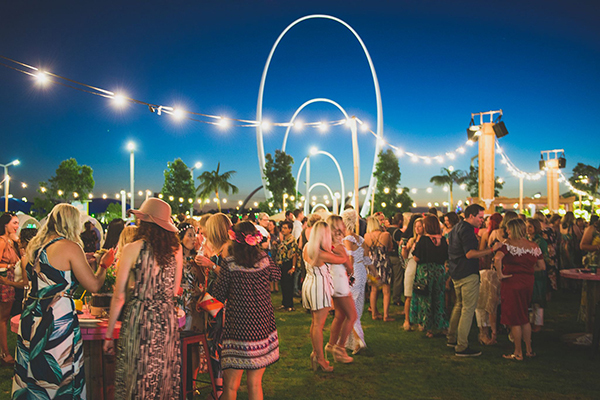 Grab ya thongs and hold on to ya bucket hat – because nothing beats a True Blue Summer Down Under. Enjoy everything the Motherland has to offer in this laid-back Aussie paradise. 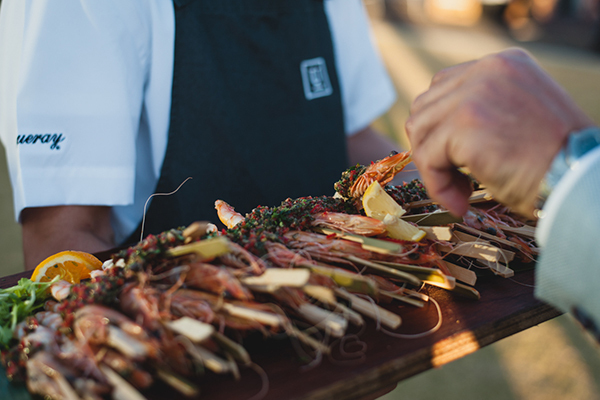 We will be firing up the barbie and serving classic Australian bites with a twist. Grab a cold ‘frothy’ or a premium WA wine (whatever floats ya boat) as you soak up the sunshine. Ah the serenity! 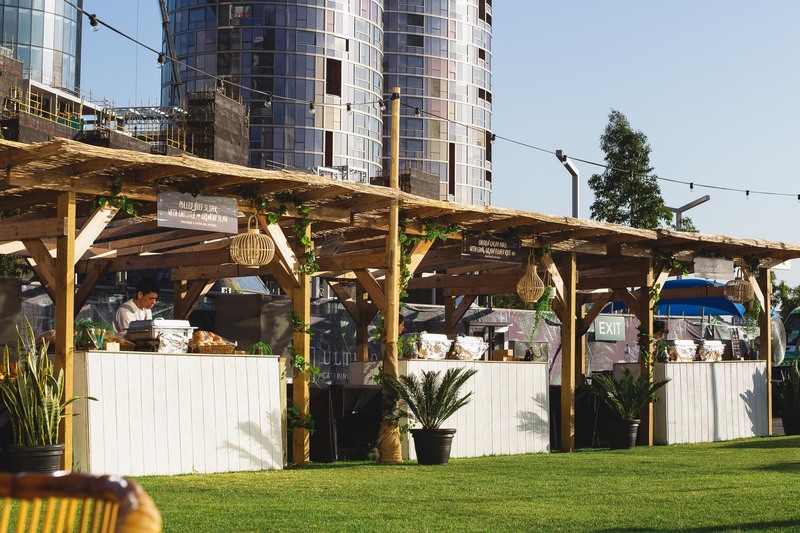 Your guests will experience a themed event space with a giant tipi bar, live DJ & dance floor, interactive food stations, premium Australian beverages, entertainment and much more. 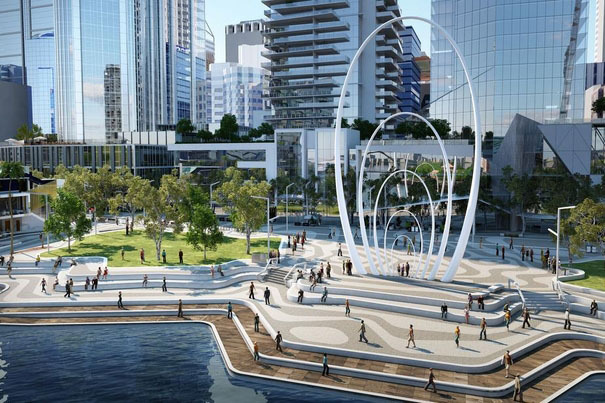 ‘Swim Between The Flags’ corporate Christmas season at Elizabeth Quay is fair dinkum the bizzo. Guaranteed to be the best bash you’ll attend this Summer…. Or ever. You beauty! Creating a theatrical culinary experience! Our packages include outstanding themed cuisine served from interactive stations or cocktail style. 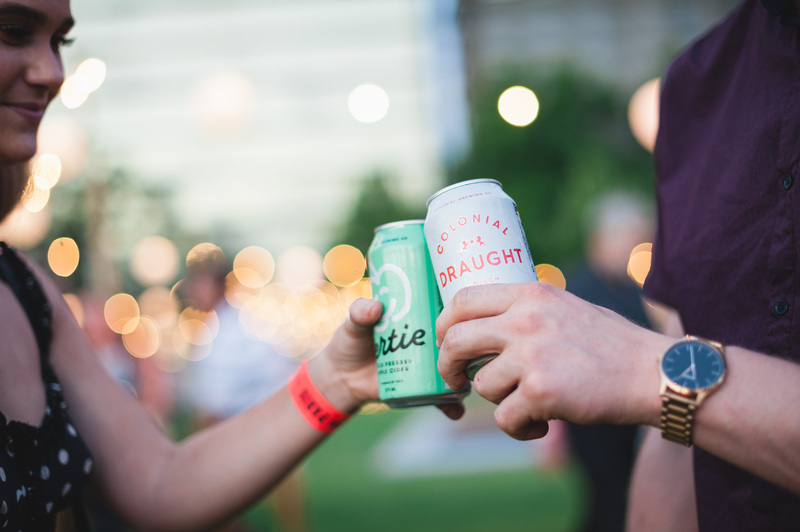 For beverage packages think locally brewed ice cold refreshing beers from Colonial Brewing Co and premium Vasse Felix wines. All inclusive; Giant Nordic Tipi, themed outdoor site, lounge bar, Live DJ & dance floor, festoon lighting and much more! Celebrate with a theme bar, premium WA wines, locally brewed beers and optional beverage upgrades if you want something more.